Our Portfolio Management Service is a product wherein an equity investment portfolio is created to suit the investment objectives of a client. 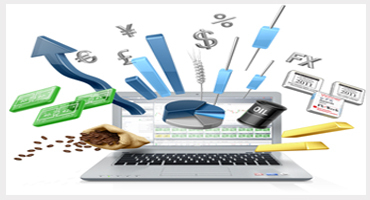 We at India Infoline invest your resources into stocks from different sectors, depending on your risk-return profile. This service is particularly advisable for investors who cannot afford to give time or don't have that expertise for day-to-day management of their equity portfolio. 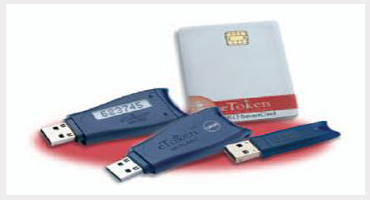 e-Token is hardware device, which is used to store Digital Signatures for security. It is secure device and certified by International standards (FIPS level I). VARTC recommends all Digital Certificate subscribers to store their DSCs on e-Tokens. DSc stored in e-Token can not be copied to any other device. 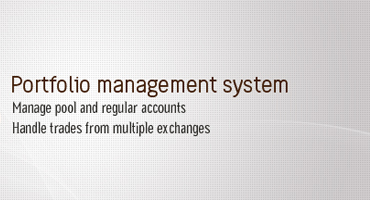 Types ePass 1000, ePass Auto 1000, AutoPass 1000, eToken Aladdin, Moserbaer, Gemalto, uKey with Free Software. A DSC, digital signature Certificate or digital - electronic signature scheme is a mathematical scheme for demonstrating the authenticity of a digital message or document. 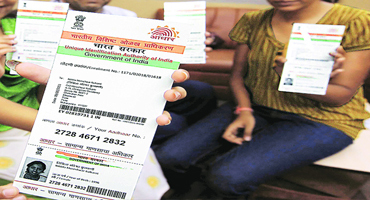 A valid digital signature gives a recipient reason to believe that the message was created by a known sender, and that it was not altered in transit. 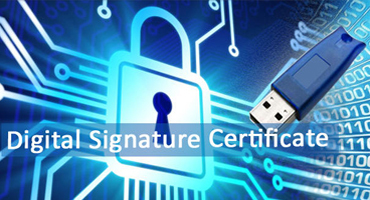 Digital signatures are commonly used for software distribution, financial transactions, and in other cases. 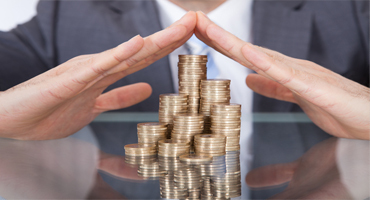 Our Portfolio Management Service is a product wherein an equity investment portfolio is created to suit the investment objectives of a client..
Financial inclusion is the delivery of banking services at an affordable cost to the vast sections of the poor, the disadvantaged and the low-income groups. SMS serices, Outbound Inbound and multiple ORATION messages, services are now offered by us. VARTC is working as Service and Logistic provider for the worlds biggest project. 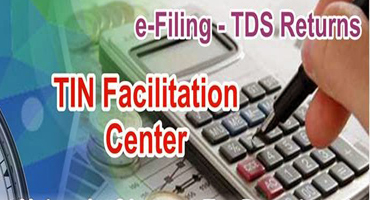 TAX INFORMATION NETWORK - Faciliation Centre, managed by NSDL(National Securities Depository Ltd) TIN is an initiative by ITD (Income Tax Department) for the modernisation of the current system for collection, processing, monitoring and accounting of direct taxes using information technology. 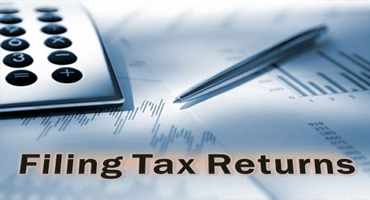 We also engaged in serices related with income tax department.